Press pack. November 2014. Please click link below to view. A selection of court and council news stories. Sunshine Coast health industry could suffer from the shocks of the federal government budget announced on Thursday. Looking north from Wild Horse Mountain reveals a landscape of contradiction. 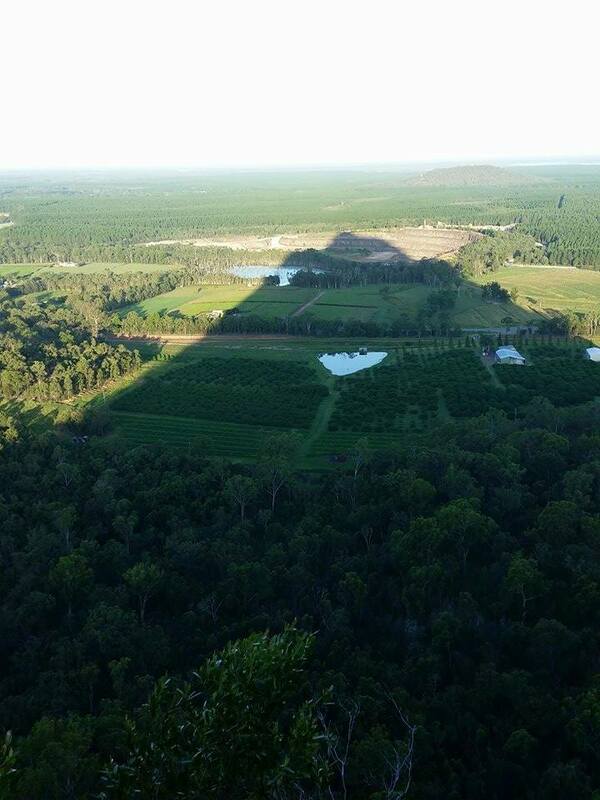 The Glasshouse Mountains to the north-west – Tibrogargon, Beerwah and Coonowrin – tower above green forests and keep a lookout over the coastline. To the north-east, Pumicestone Passage shimmers silver as the morning sun creeps slowly above the horizon. The panorama interrupted by a bare patch of Earth, stuck between the passage coastline and the mountains, standing out like a sore thumb. Published Monday 16 June, 2014. Queensland is suffering from a domestic violence epidemic with statistics showing offending is still shockingly high. Originally published by the Sunshine Coast Daily. 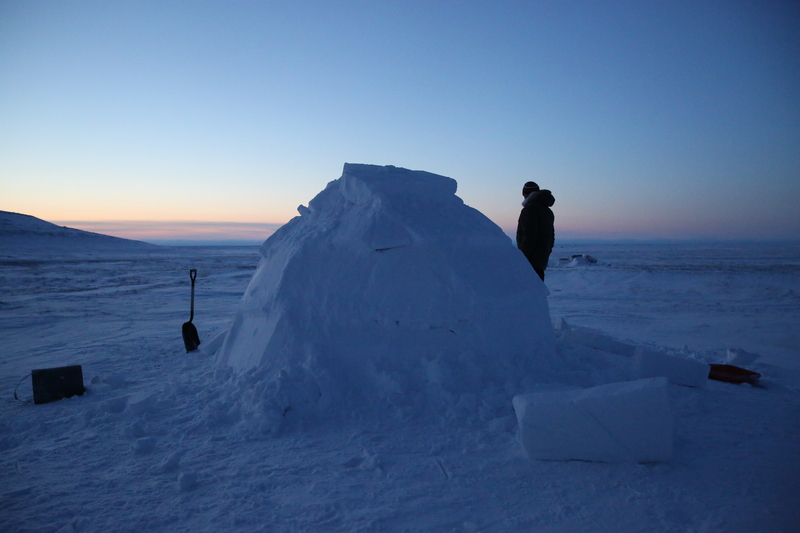 Myself, standing with the traditional igloo we built with the help of Inuit elder, Robert. Early in 2015, I was lucky enough to be invited to represent the University of the Sunshine Coast as their lead in the university’s television commercial. The commercial aired on Queensland television channels as well as selected chains of cinemas. Regional Development Australia, Sunshine Coast Inc. In the first half of 2014 I was involved in filming and producing a series of videos for Regional Development Australia’s Digital Action Plan for the Sunshine Coast region. These videos focus on digital and business innovation as well as touching on issues such as the need for faster internet and the National Broadband Network (NBN). For the full Regional Development Australia youtube channel, click here. In January and February of 2014, I participated in a project based in the Canadian Northwest Territories. The project focused on traditional Inuit skills and knowledge and climate change adaptation. This video showcases the work of the Nunamin Illihakvia project, in partnership with the Uluhaktok Community Corporation and Health Canada. The video features much of my footage taken in the winter of 2013/14.